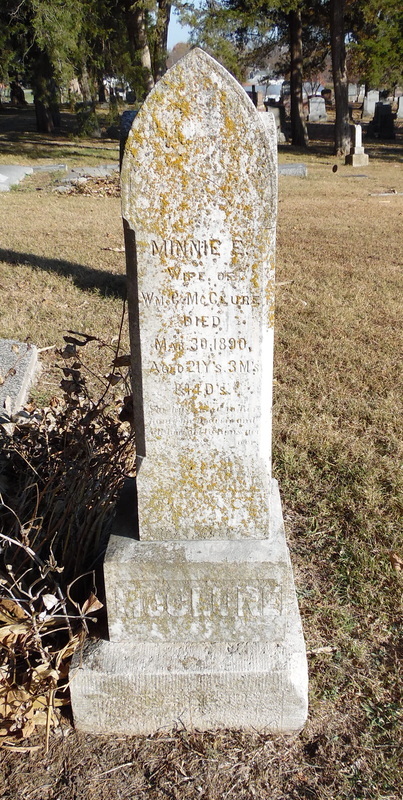 Minnie was the beloved wife of William McClure and daughter of Captain R. P. and Kate Jennings. 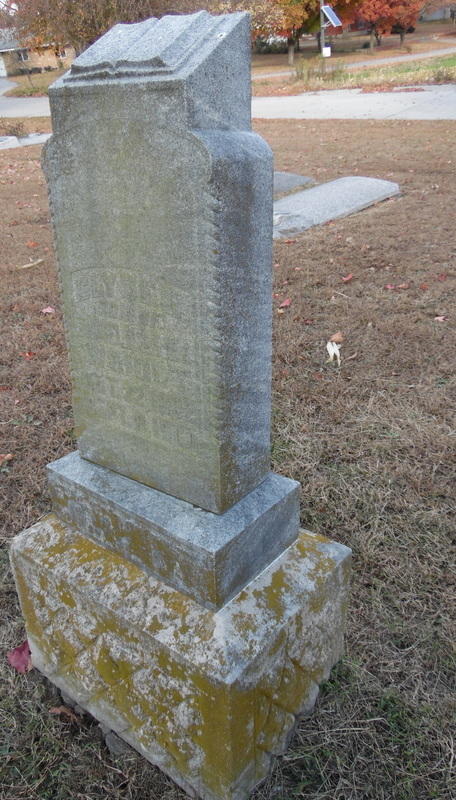 She died in 1890 and her baby, Milford, followed four months later. 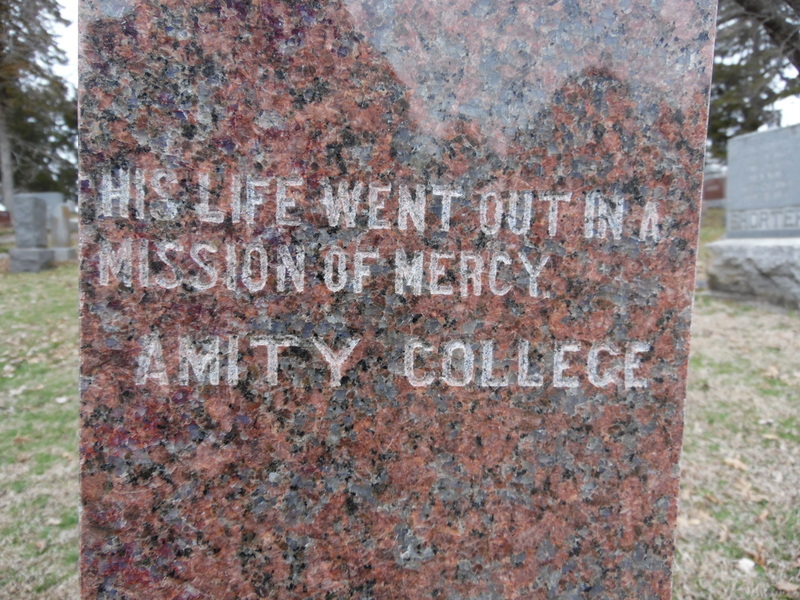 The same stone marks both graves. Minnie's father was a Civil War veteran who was wounded in battle at least four times, and survived desperate fighting in battles such as Antietam and Gettysburg. The death of one of his three children, all daughters, may have been a difficult time for him despite his experience with pain and adversity. 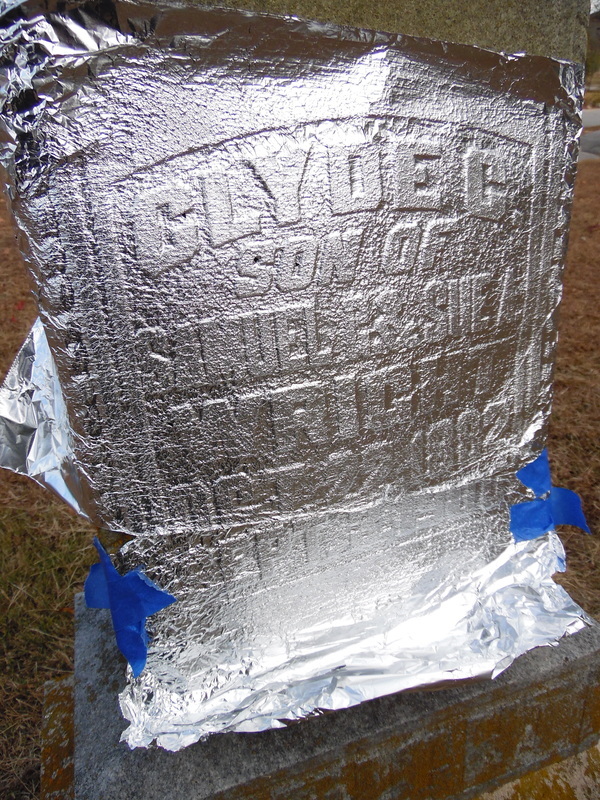 Young Clyde's tombstone is of a style that makes it very difficult to read. The letters are raised but just barely. 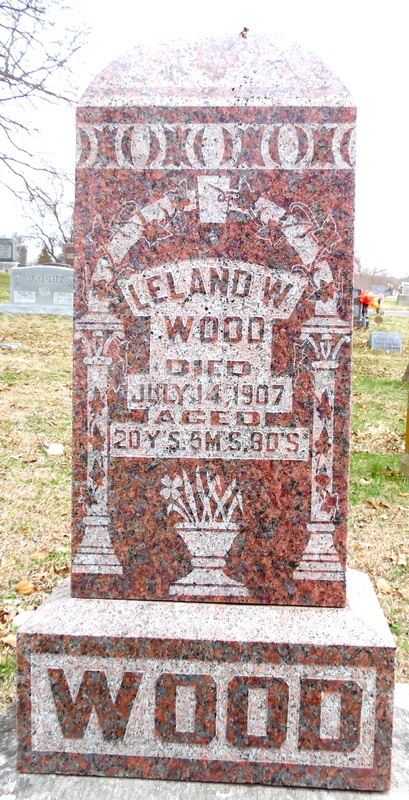 An "aluminum foil casting" helps to bring out the information on the stone of this beloved young man. Clyde's parents ran a drugstore in a store front now occupied by Pope's plumbing. Typhoid fever is from impure food or water contaminated by feces. The symptoms may not appear for as much as three weeks after exposure. Symptoms include a fever that may start low; it will increase daily, possibly reaching as high as 104.9 F. Other symptoms include headache, weakness and fatigue, muscle aches, sweating, dry cough, loss of appetite and weight loss, abdominal pain, diarrhea or constipation; rash; and an extremely swollen abdomen. Untreated, the symptoms progress to delirium. The patient progresses into what is known as "the typhoid state," lying motionless and exhausted with eyes half-closed. A rich man asked a Zen master to encourage the happiness and prosperity of his family for generations to come. On a large piece of paper, the master wrote, "Father dies, son dies, grandson dies." These few words angered the rich man. He exclaimed that death had nothing to do with happiness and prosperity! The Zen master answered: "If your son should die before you," he said, "This would bring unbearable grief to your family. If your grandson should die before your son, this also would bring great sorrow. If your family, generation after generation, disappears in the order I have described, it will be the natural course of life. This is true happiness and prosperity." 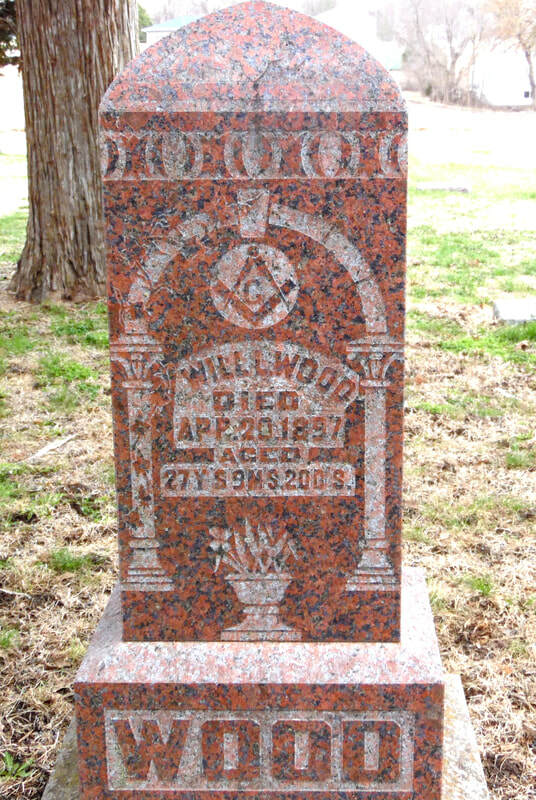 Edgar and Elizabeth Wood did not know true happiness and prosperity. Four of their six children died out of order. While many of that day lost infants or very young children to illness, Edgar and Elizabeth’s children were grown. The loss of a baby or young child brings grief not only because of loneliness for the child but also over the loss of dreams for the years to come. The loss of an adult brings grief for all of the years of growing up as well as the lost years forward. He lived to be 82, she to be 86. Only two of their six children survived them. Will died at age 28, Leland at age 20, Robert at age 41. 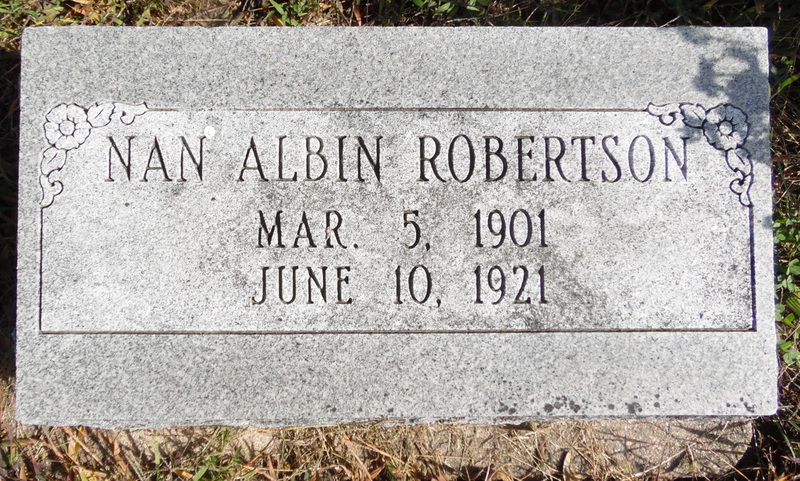 When Robert died, it was said that three brothers had preceded him, but his name is unknown, all four boys being gone. Nellie lived to be 57, Lillian to be 90. 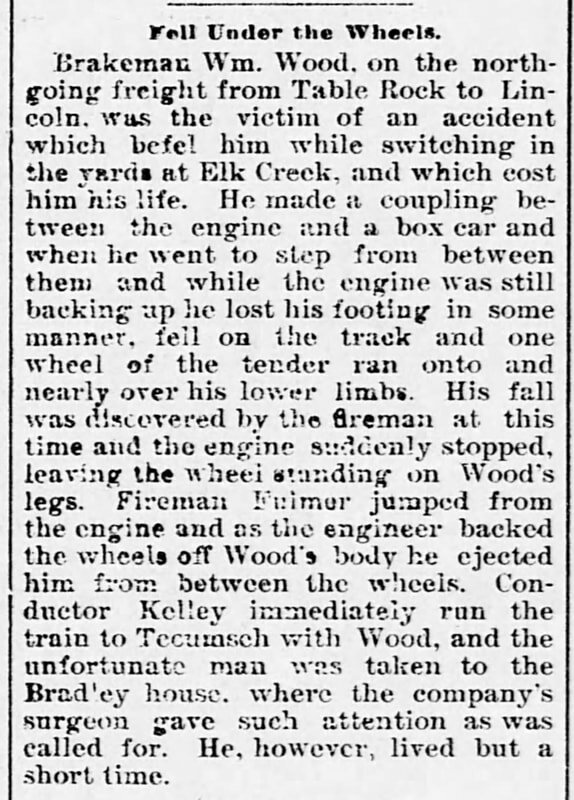 ​Edgar Wood had known fear, pain, and tragedy. 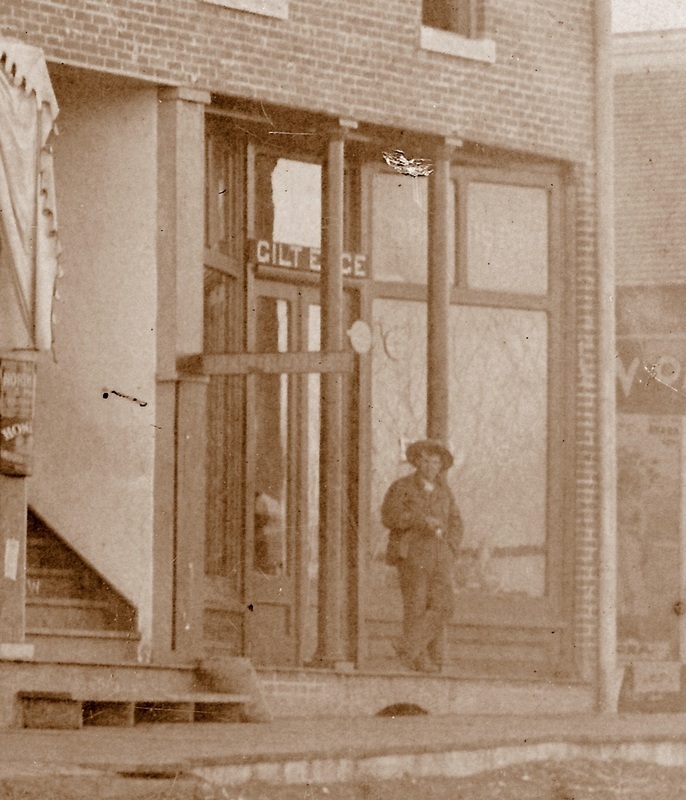 During the Civil War, he fought at Shiloh. In a portion of the battlefield known as the Hornet’s Nest he fought fiercely, he was shot in the face. In his obituary it is related that he lay on the battlefield for 48 hours before help came, a horrifying image that he obviously shared with his family since it was in his obituary. 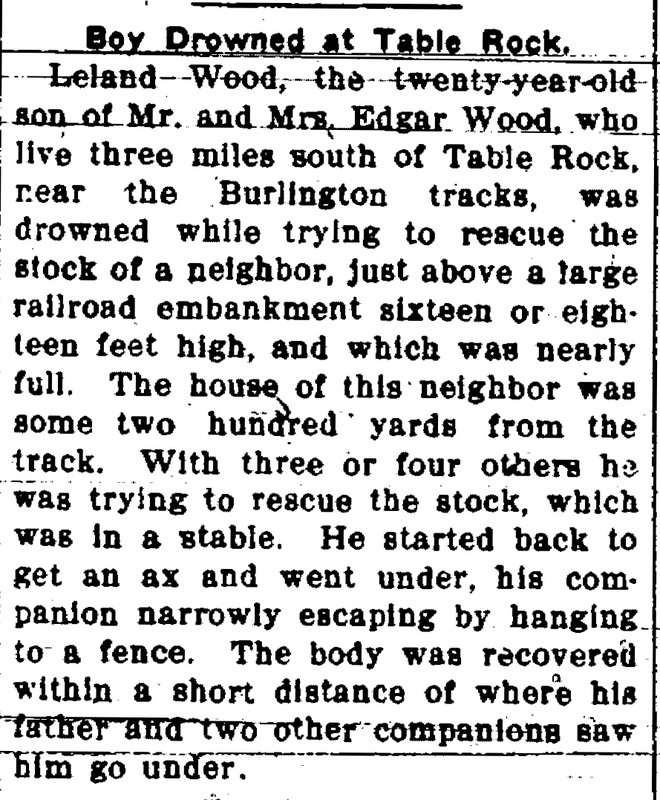 The deaths of three Wood children, all sons, is better told by newspaper clippings than me.